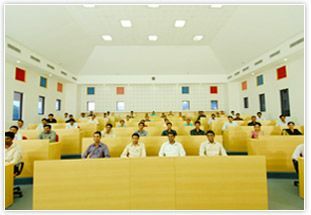 Jansons School of Business was established in the year 2002 and it is a Self-Financing Co - Educational Institution affiliated to Bharathiar University. 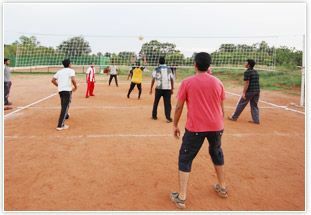 JSB is a world class B School which envisions developing competent and committed managers & entrepreneurs driven by values and aims to take the corporate stronghold by our zeal and passion. 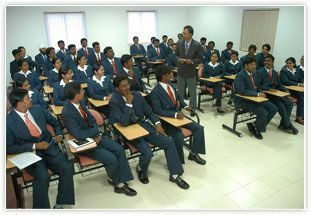 During the last seven years of existence in the realm of management higher education, JSB has produced over 600 managers of high caliber and values, and have been placed in reputed companies in India. 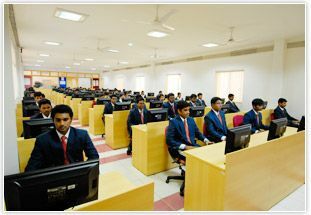 As an AICTE recognized management school, JSB is affiliated to the Bharathiar University, Coimbatore, and offers MBA (fulltime and residential) and PhD degrees. In addition to the prescribed syllabi of the University, JSB ensures that the students go out of the portals of the school with a few value-added courses up their sleeve, to face this competitive world with passion, knowledge and zest.